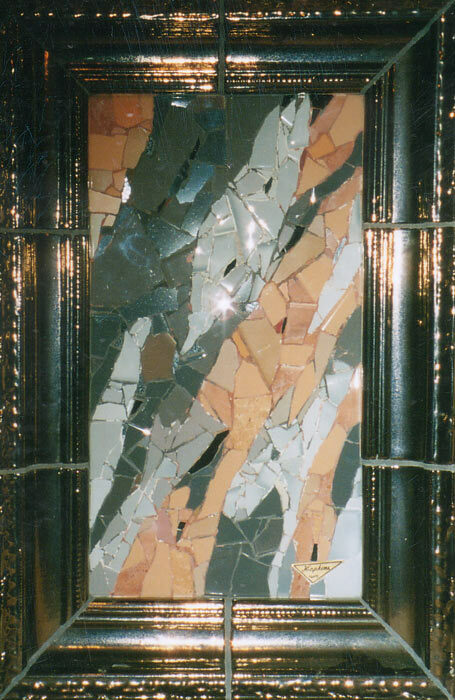 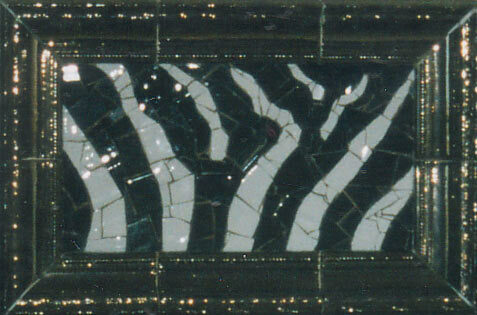 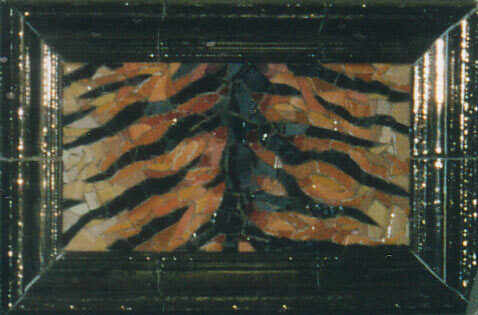 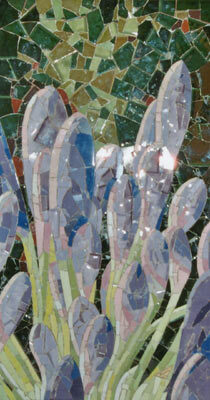 As you can see the appealing designs from Amazing Mosaics cannot be understated. 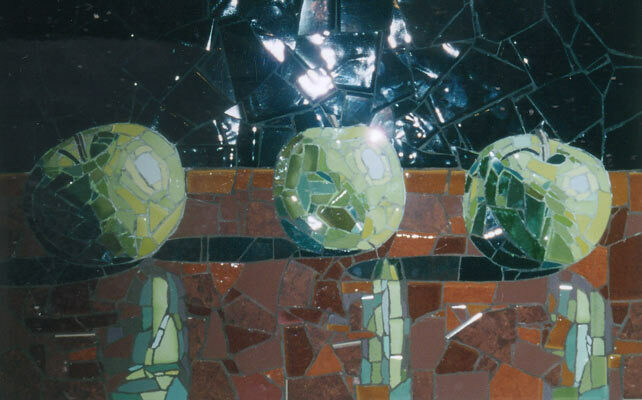 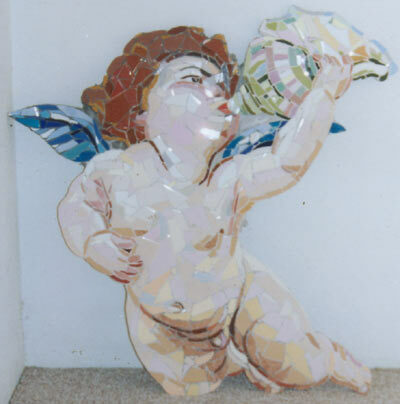 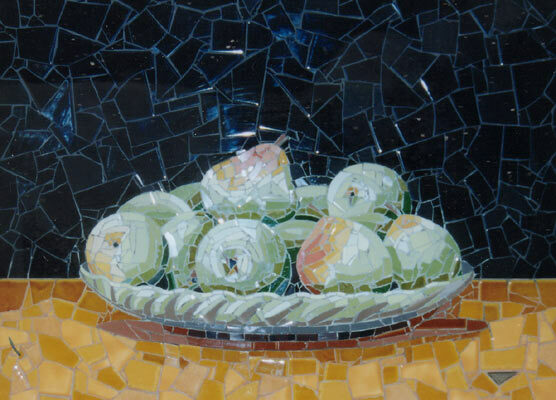 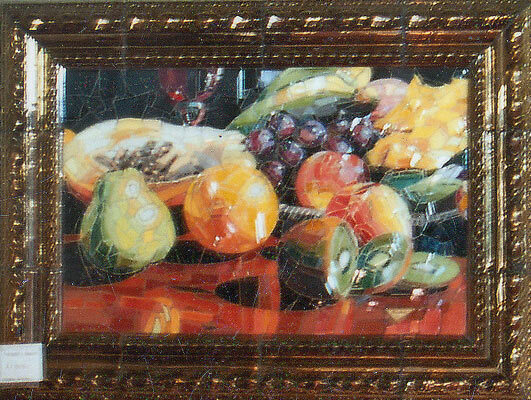 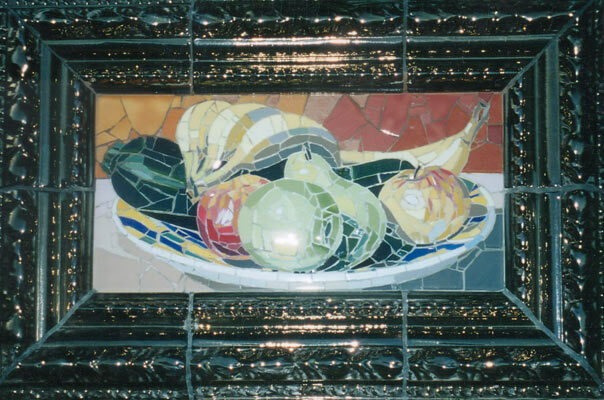 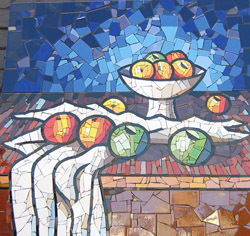 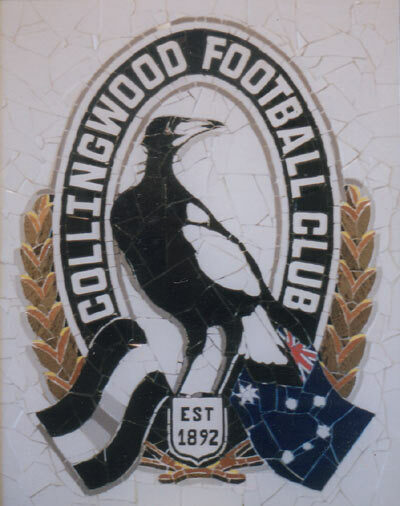 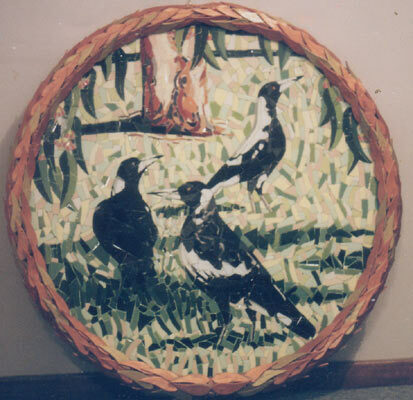 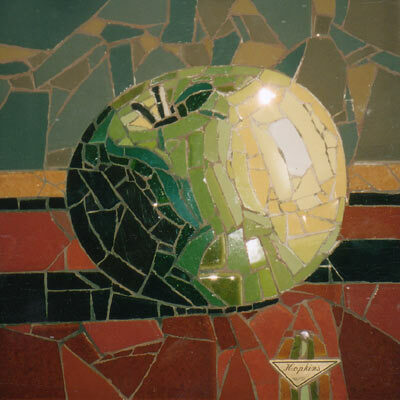 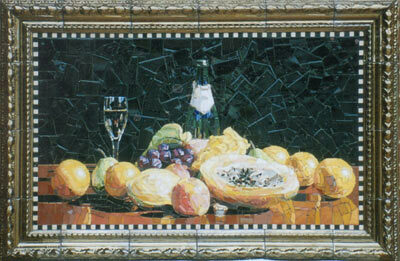 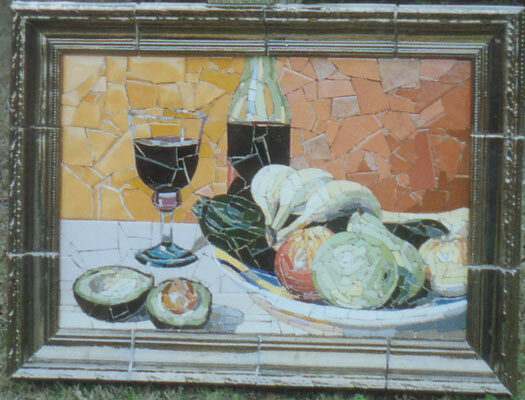 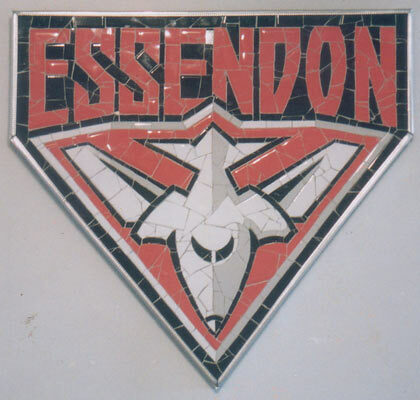 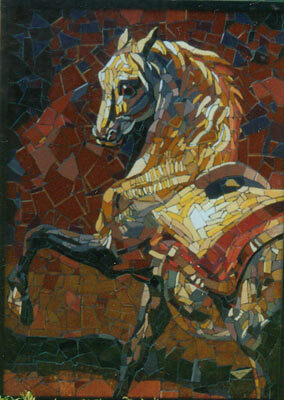 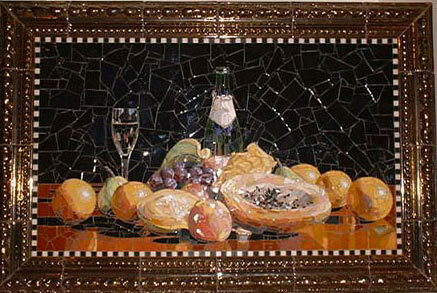 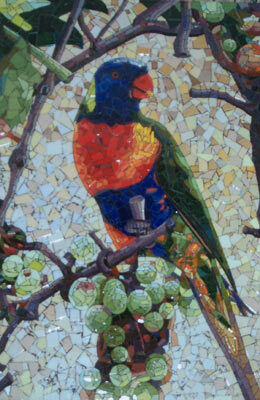 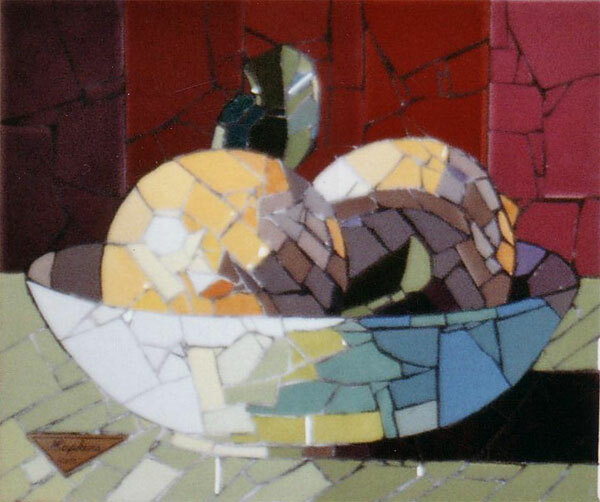 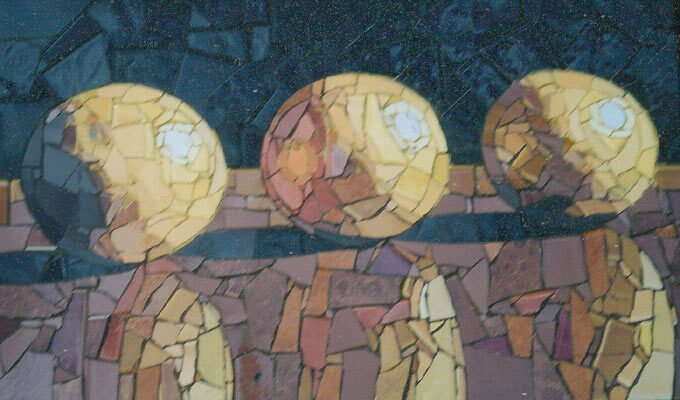 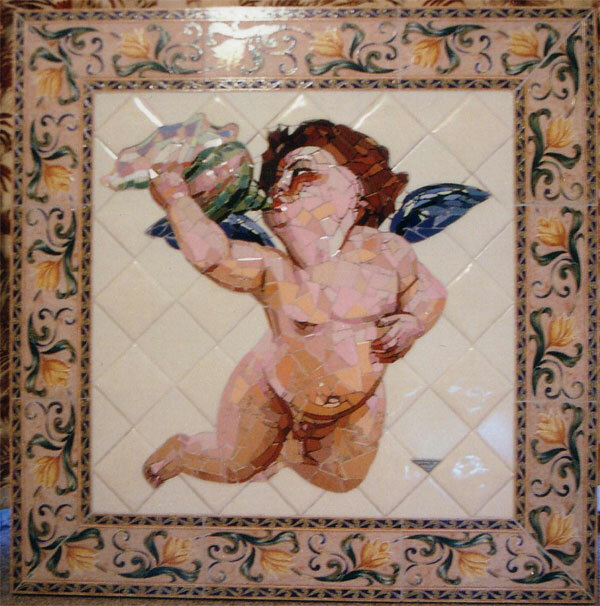 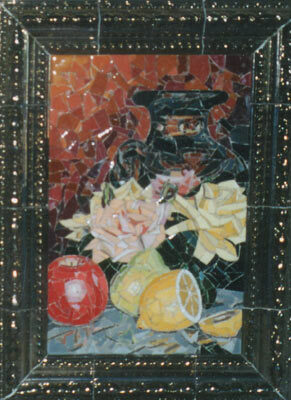 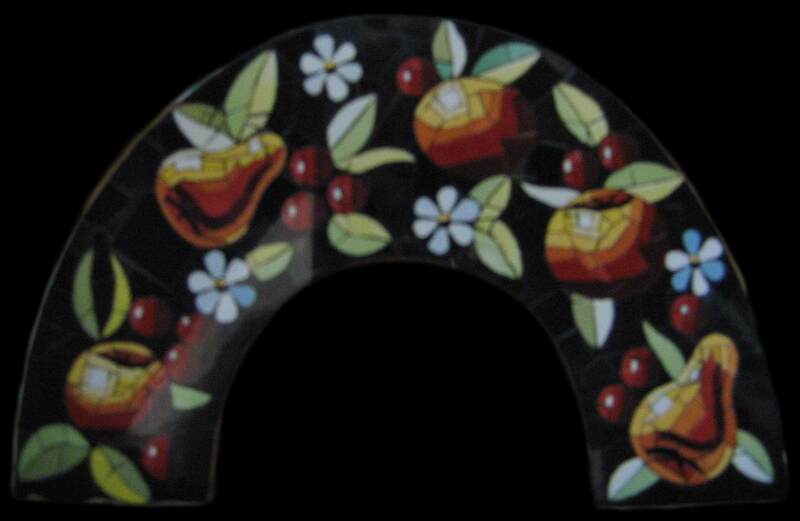 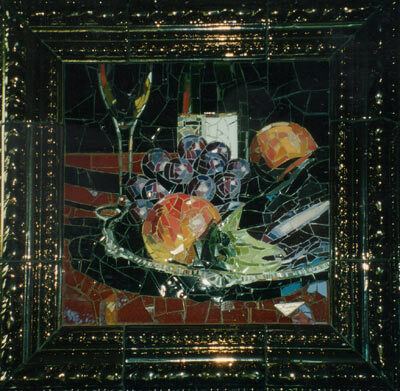 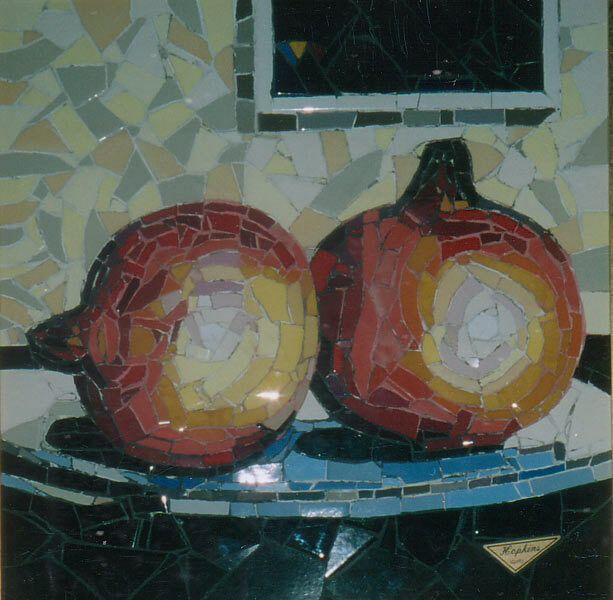 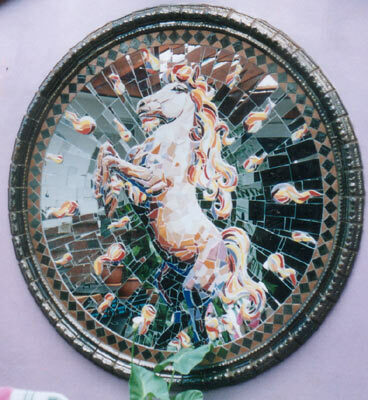 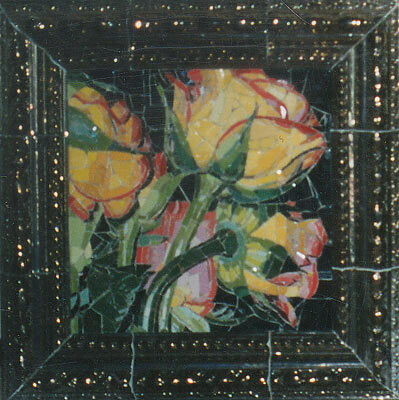 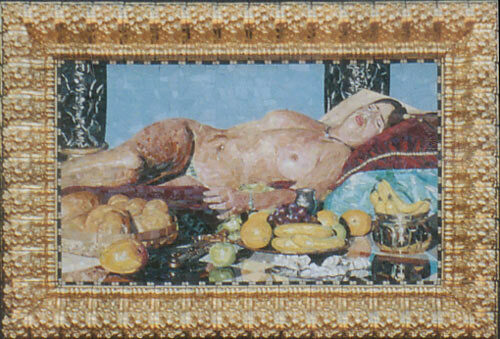 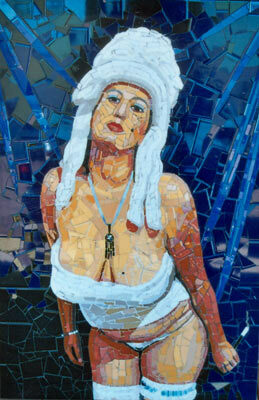 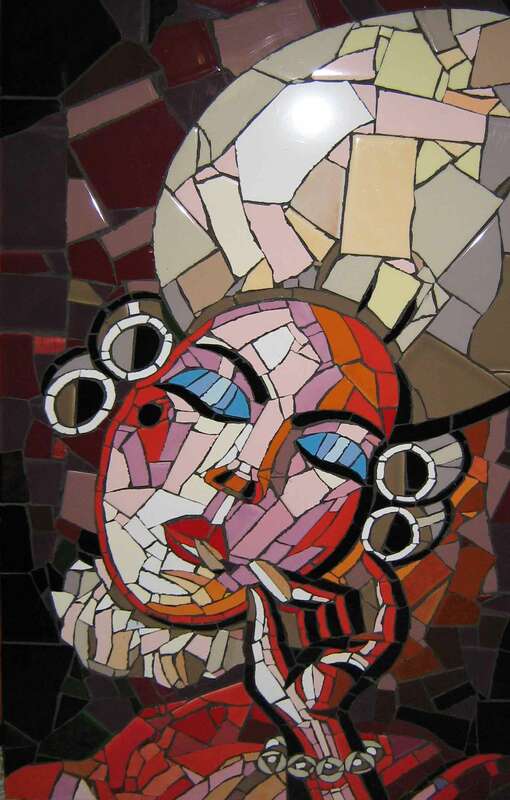 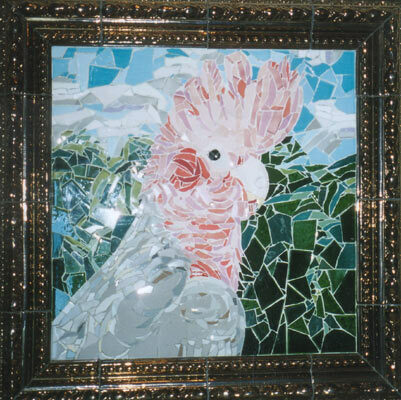 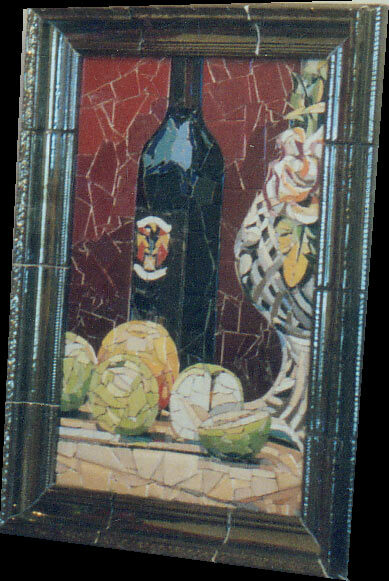 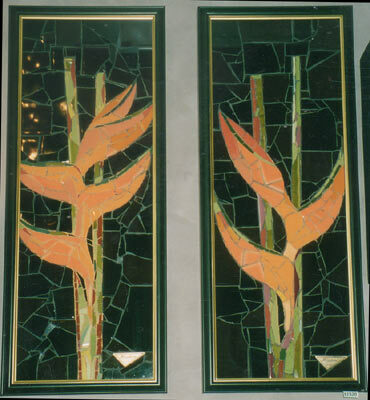 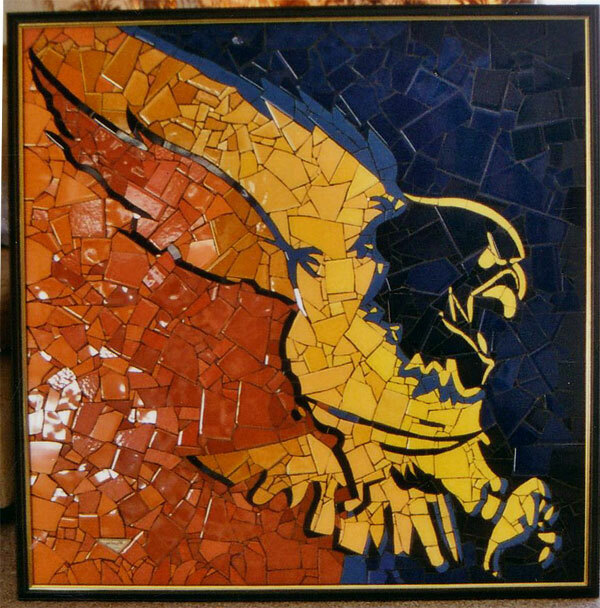 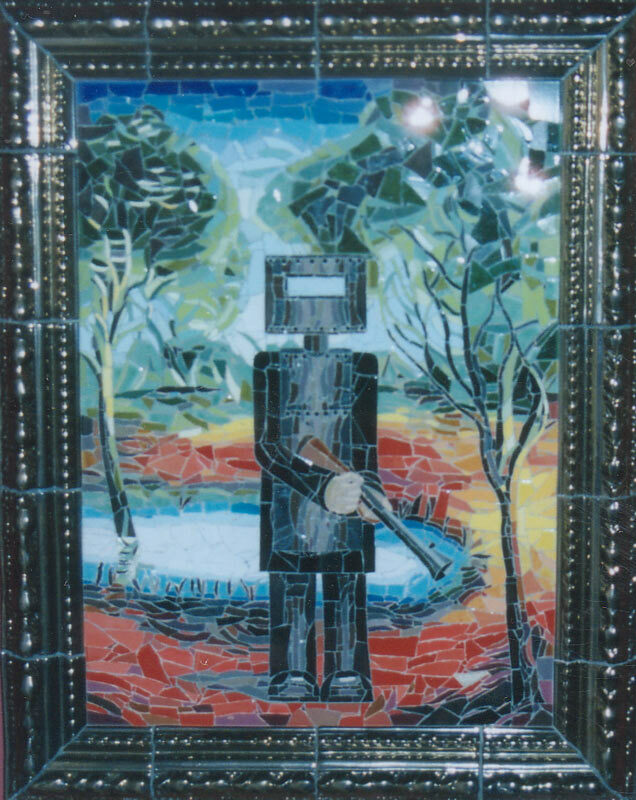 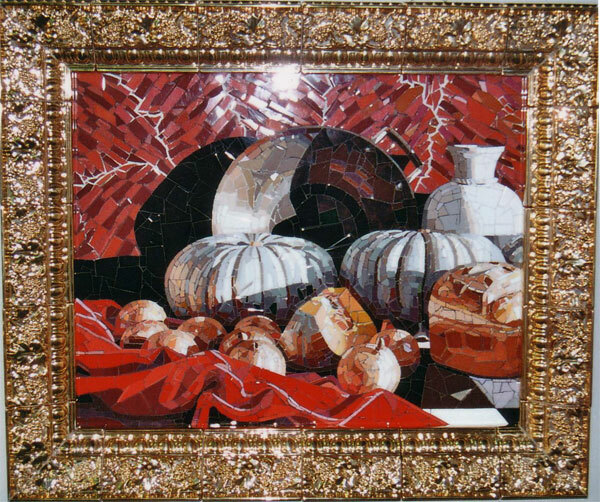 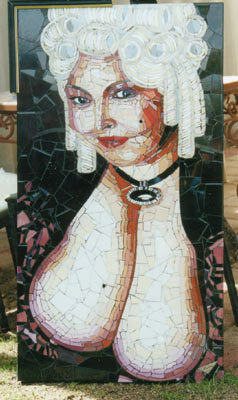 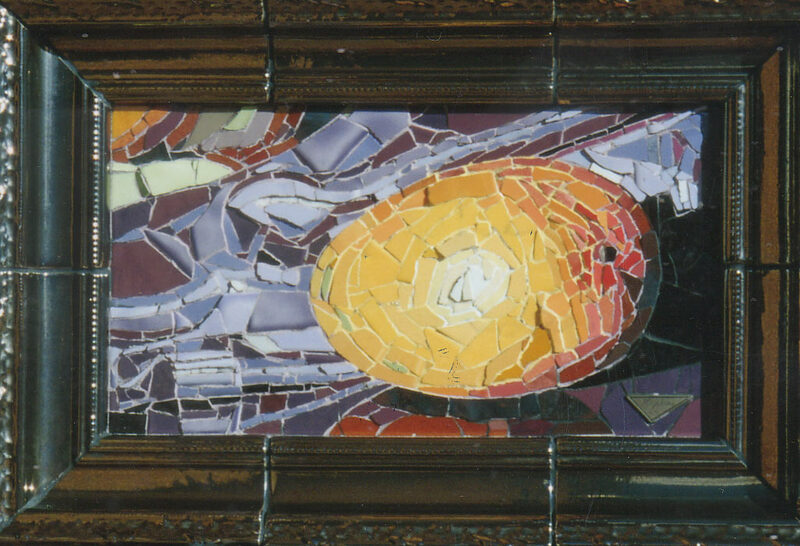 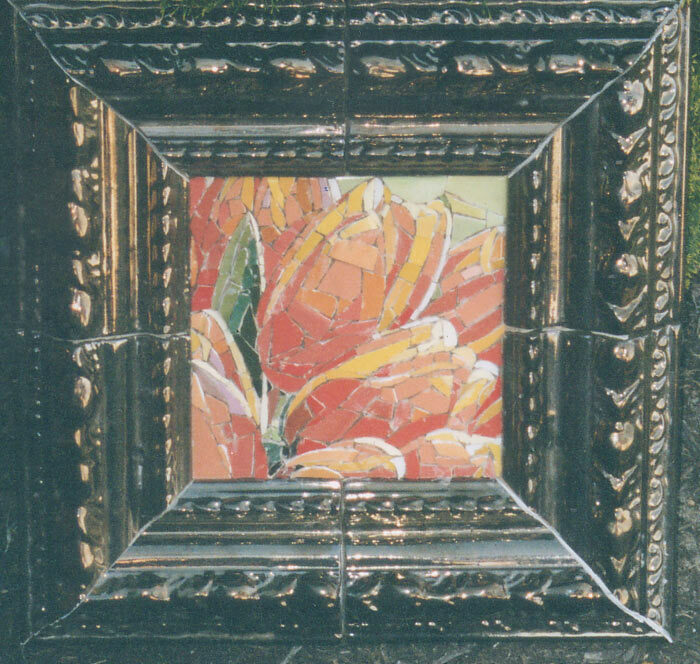 The workmanship involved in these pieces sets a new standard for Mosaic art. 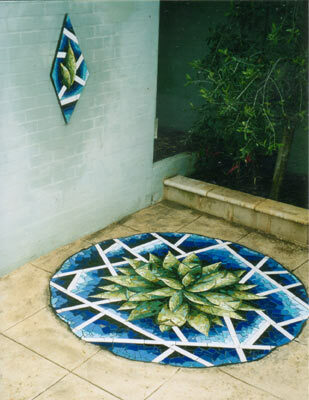 Dreaming The Logos - SOLD!